With March comes a peek of warmer weather. And warmer weather often signals the onset of Spring! 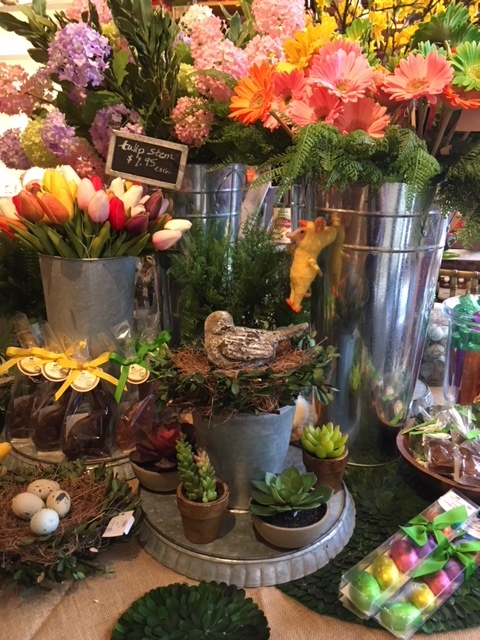 At Marcel's, we are ready to welcome the change from cold, dreary winter to bright, green Spring. Our store is brimming with flowery blooms, cheery linens and new dinnerware and serving pieces from Juliska. We have several key events you won't want to miss this month. 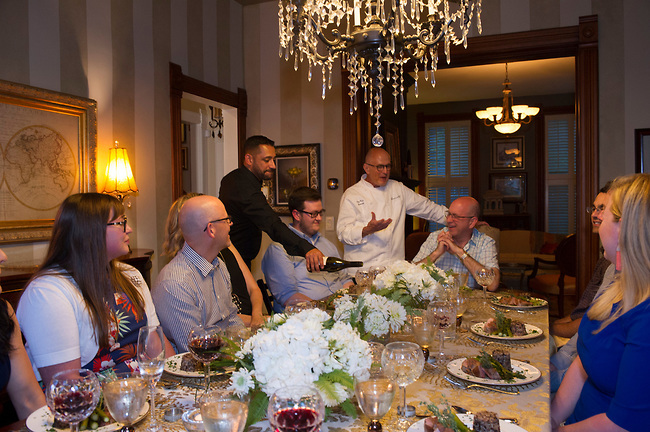 From the annual Celebration of Tables, the Garnier-Thiebaut Spring Trunk Show, and a number of amazingly wonderful hands on cooking classes, now is the time to stop in the store! And don't forget to stock up and save with this month's coffee and tea food promotion! 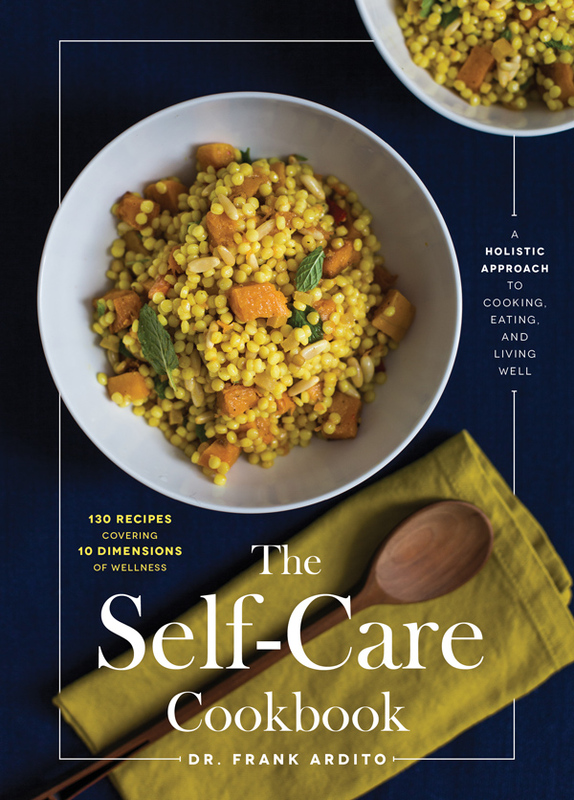 A first-of-its-kind cookbook that arms readers with 130 recipes designed to support the 10 dimensions of personal wellness, the Self-Care Cookbook teaches readers these dimensions of wellness and helps them understand how to eat “well” based on their own goals, plans, and aspirations. 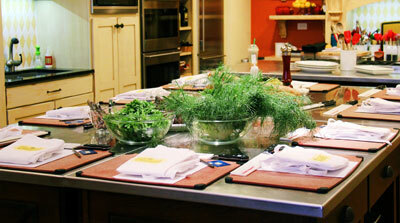 Join Dr. Frank Ardito, for a cooking demonstration that focuses on overall wellness, followed by his book signing. This event is sold out but you can give us a call at (630) 790-8500 to get on the waiting list or *stop in around 12:30 to join us for the book signing (no registration required). 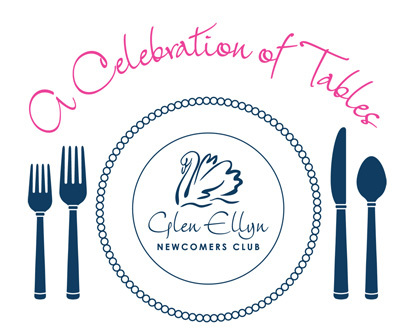 The Glen Ellyn Newcomers Club presents the 7th annual Celebration of Tables at Glen Oak Country Club to benefit the Glen Ellyn Food Pantry. Marcel's will be styling one of the twenty gorgeous tables! Enjoy a lovely brunch while you relax and enjoy this time to celebrate the art of entertaining at the table. Tickets are $20 online or at Marcel's prior to the event and $25 at the door. 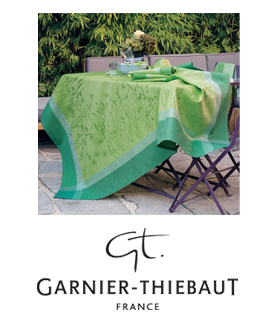 Maker of fine, high quality French linens, Garnier-Thiebaut has some of the most luxurious linens in the world. Bring your dinnerware, fabric swatches, or photos and we'll help you find the perfect linen to dress your table in style this spring! All Garnier-Thiebaut table linens will be 20% off (in stock and special orders) and all orders will arrive in time for Easter. The new Juliska​ dinnerware patterns are here! Inspired by the beauty of the Basque country, Bilbao highlights casual elegance mixed with a combination of modernity and patina. The French Panel collection brings a fresh reinterpretation of Berry & Thread with the addition of the new color, Stone Grey. And the colorful pattern of Siam, the latest addition to the Wanderlust collection, brings a bright, lively spirit to the dinner table. Stop in this week. See, touch and be inspired by these new Spring dinnerware options we have from Juliska! 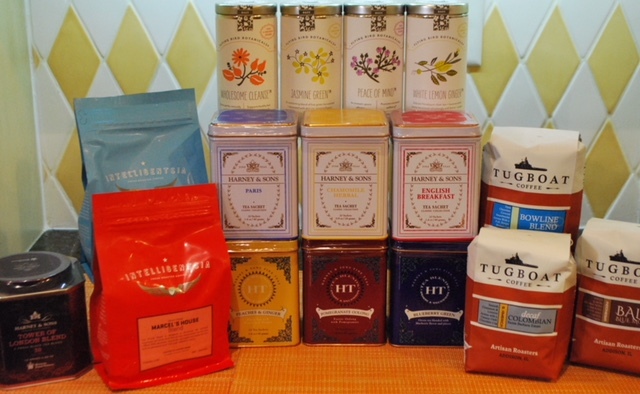 Purchase two or more packages of coffee or tea and receive 20% off all month long! Mix or match and still save. It's a great time to stock your pantry with these favorites.